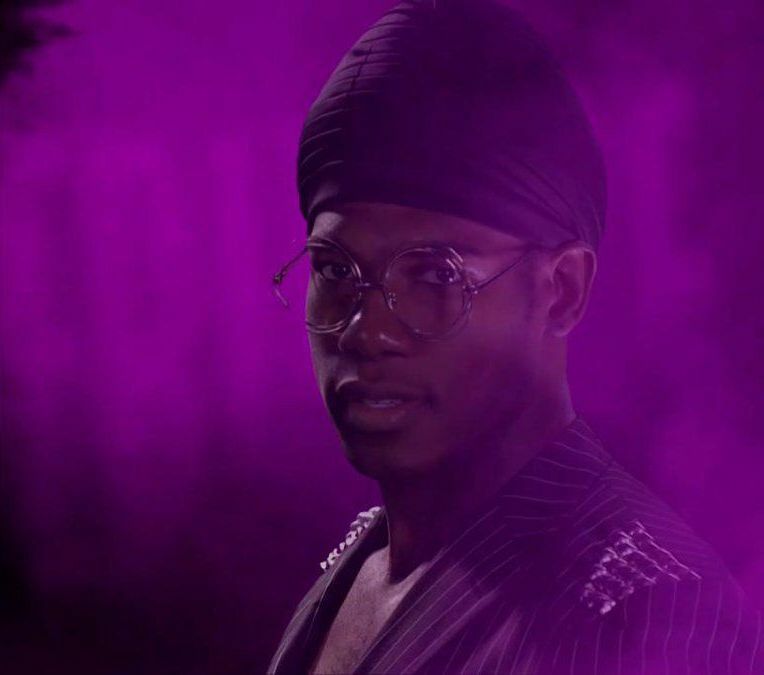 If there’s one thing we found out this week on TTR, it’s that Velveteen Dream is made of magic. We’re pretty sure we already knew this, but we thought an official statement was in order. 205 LIVE had a contract singing that we ACTUALLY WATCHED, and NXT had a very strange Kona Reeves comparison made. For our CLASSIC MATCH OF THE WEEK, we traveled back to 1999’s LIVING DANGEROUSLY to watch RVD vs. Jerry Lynn. Plus, some questions from Facebook and Twitter!